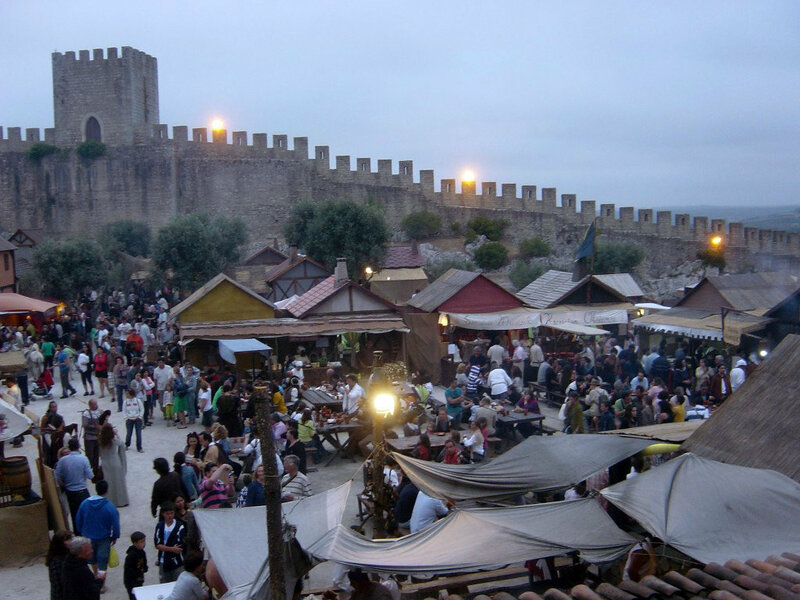 The Feira Medieval de Silves (translated: Medieval Fair) is a festival that makes you feel like you are right back into the middle ages. There is entertainment, music, and other surprises. There is also a medieval market, where you can try local specialties from hundreds of years ago. The festival is held in July/August and lasts for more than a week. 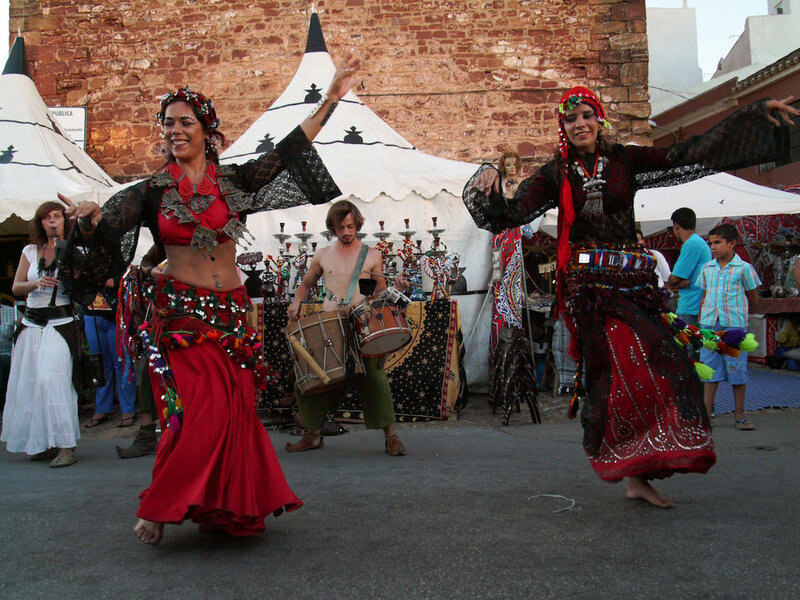 The event takes place in Silves, which is the perfect place for this festival.